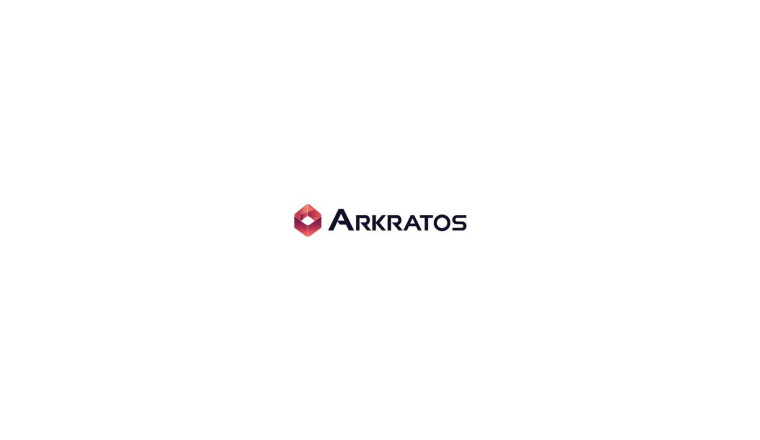 KRATOS™ has developed a Token Curated Registry process for trades submitted through its platform. Trades submitted on the platform for trade finance will be curated by token holders. The result of this curation process will be a list of high-quality trades, which will represent a subset of trades that may not otherwise receive funding.